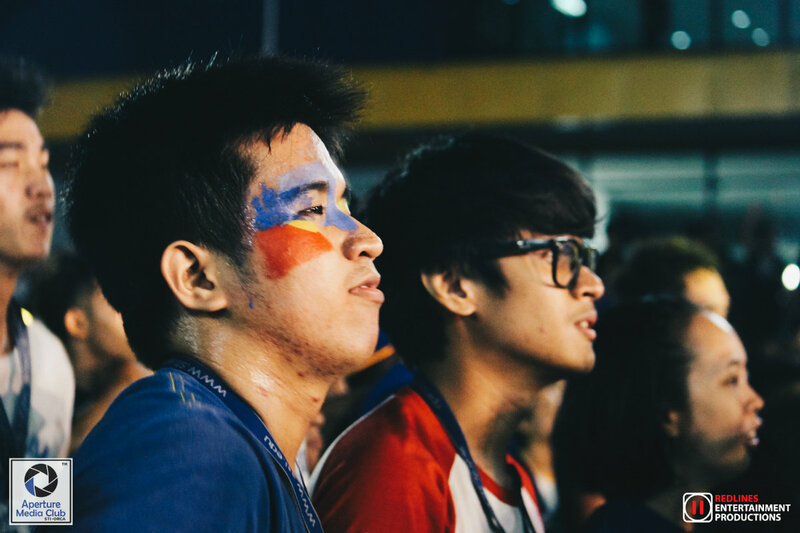 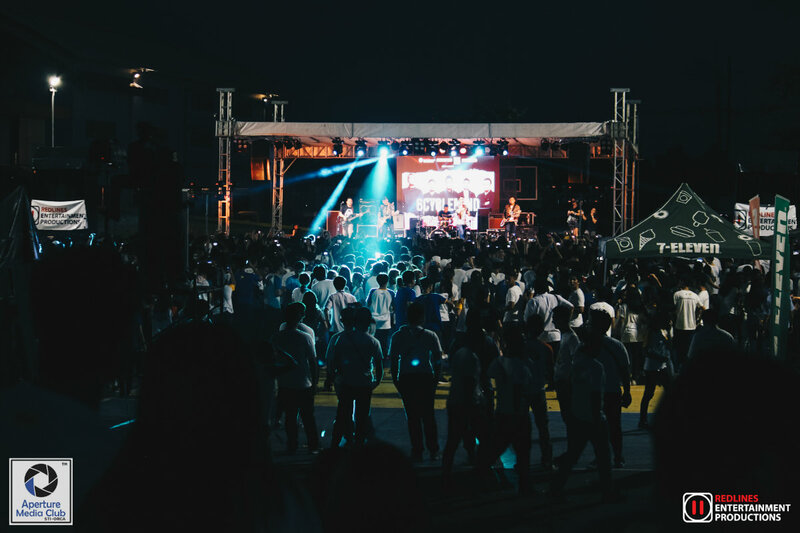 Year after year, the College Student Government (CSG) of STI College – Ortigas-Cainta holds a special event to liven up their campus. 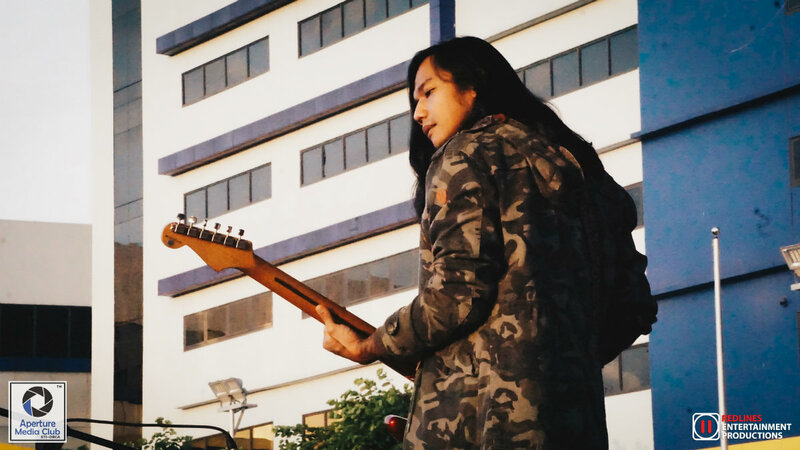 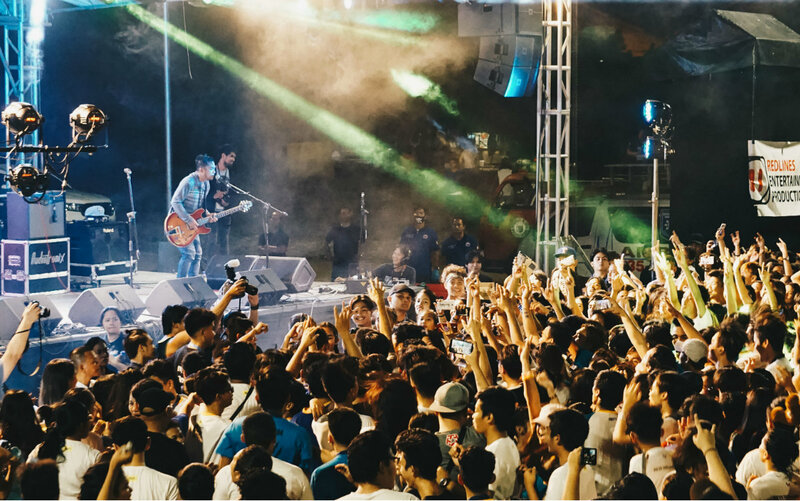 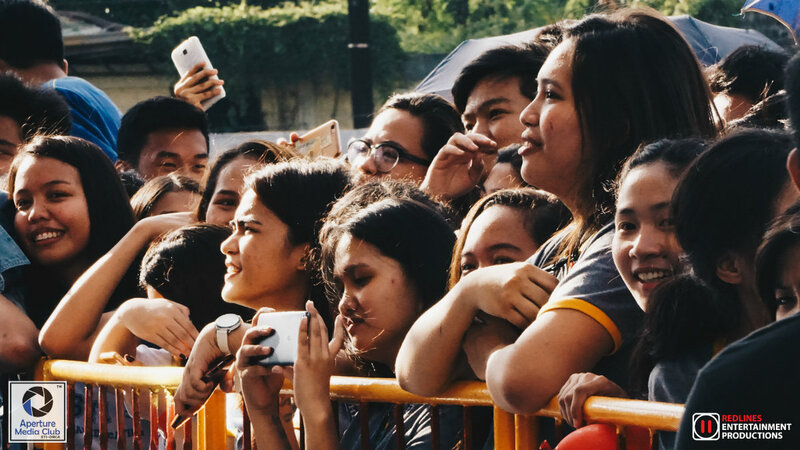 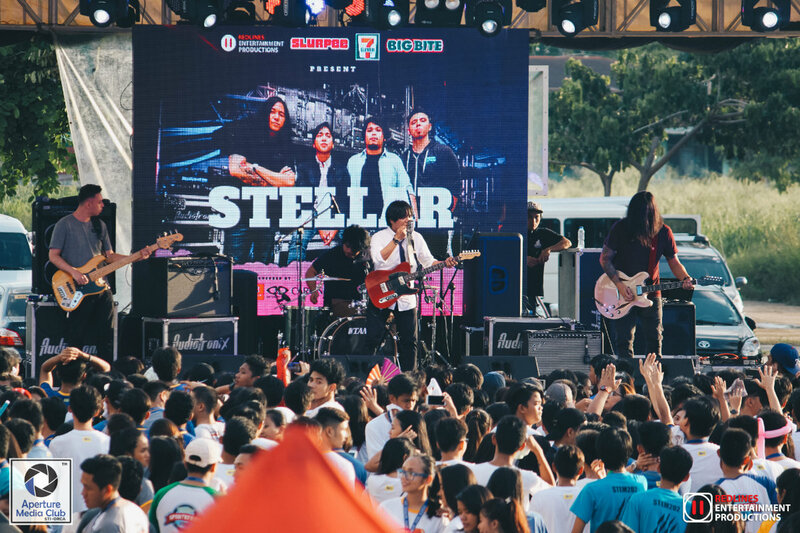 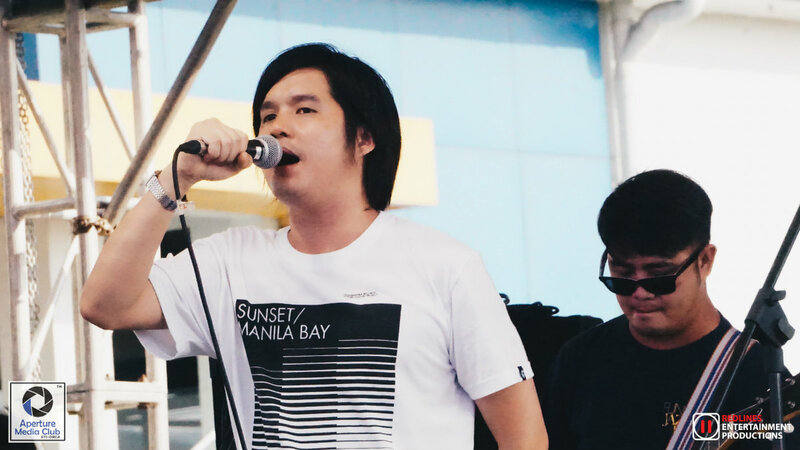 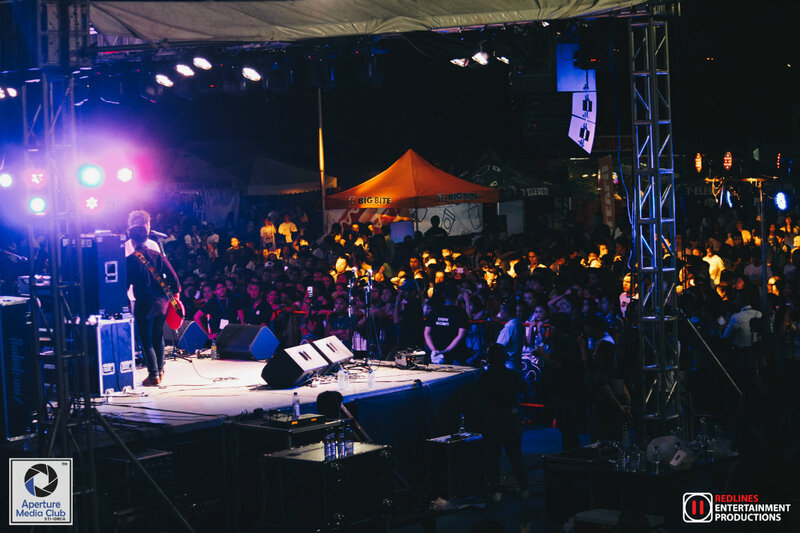 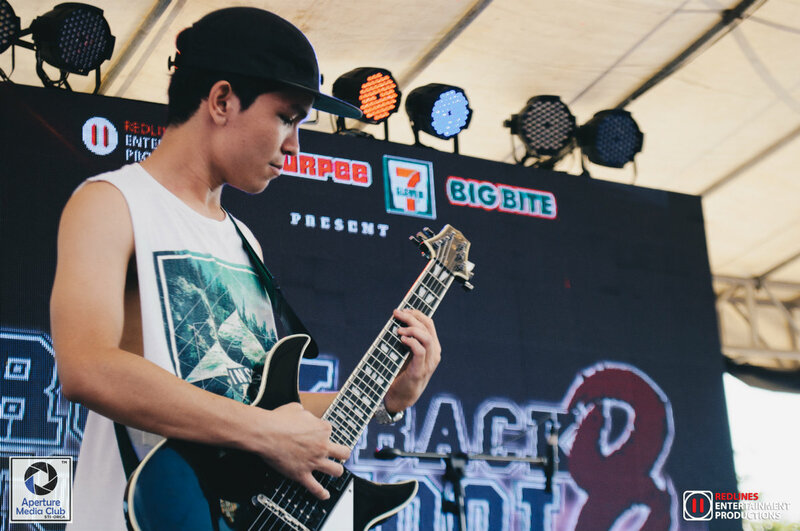 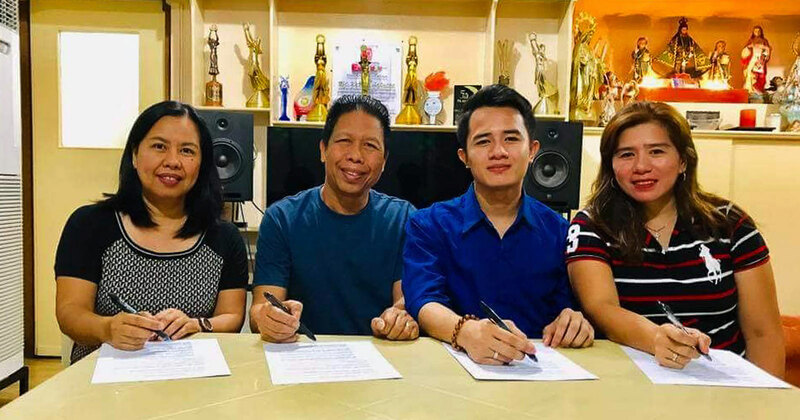 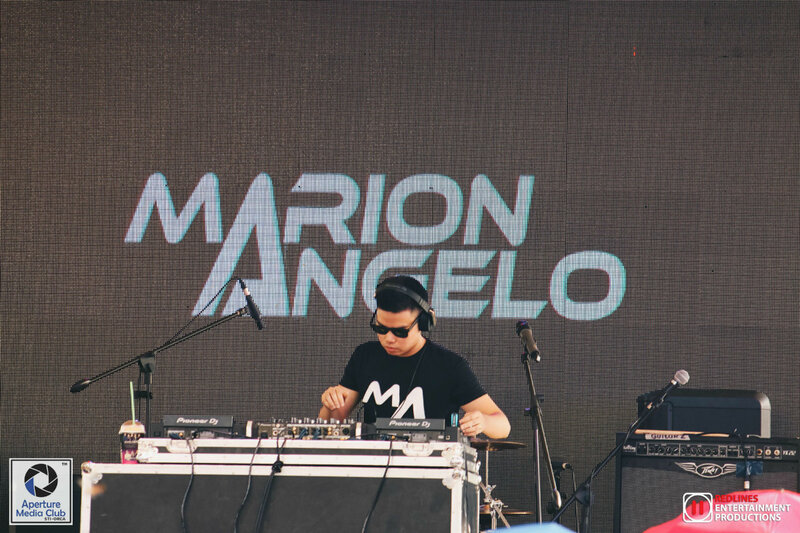 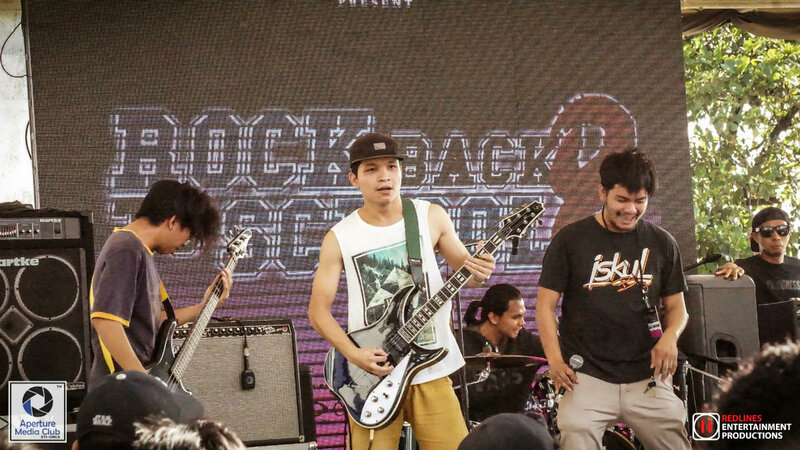 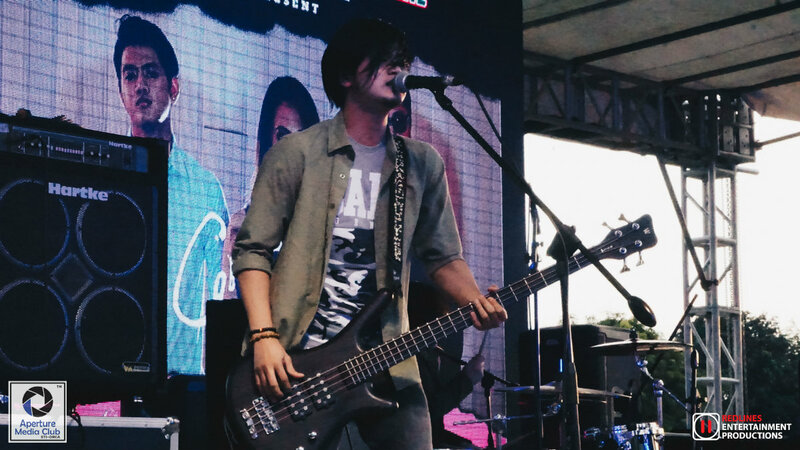 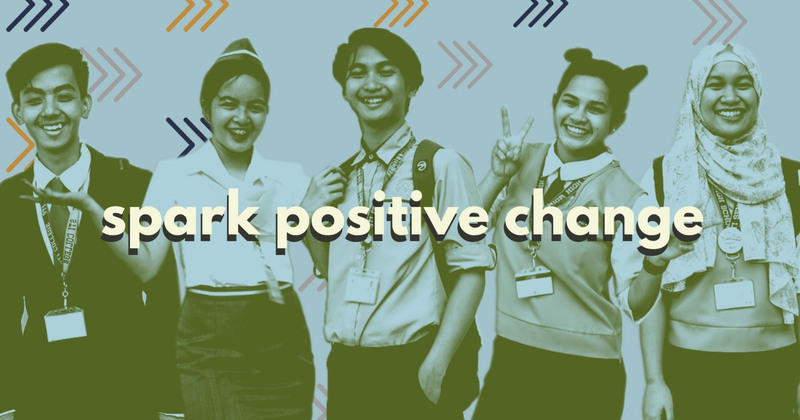 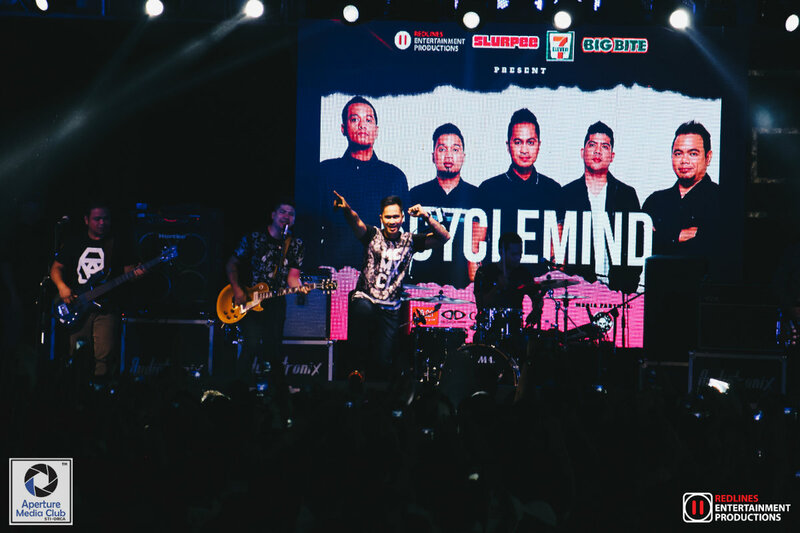 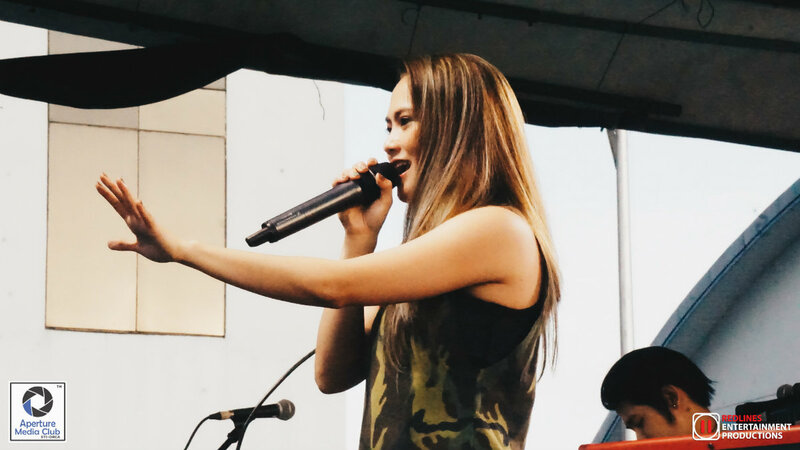 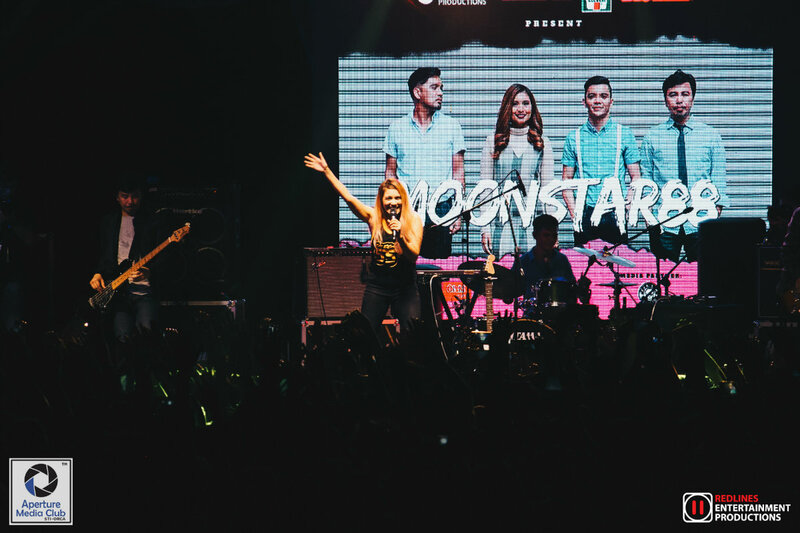 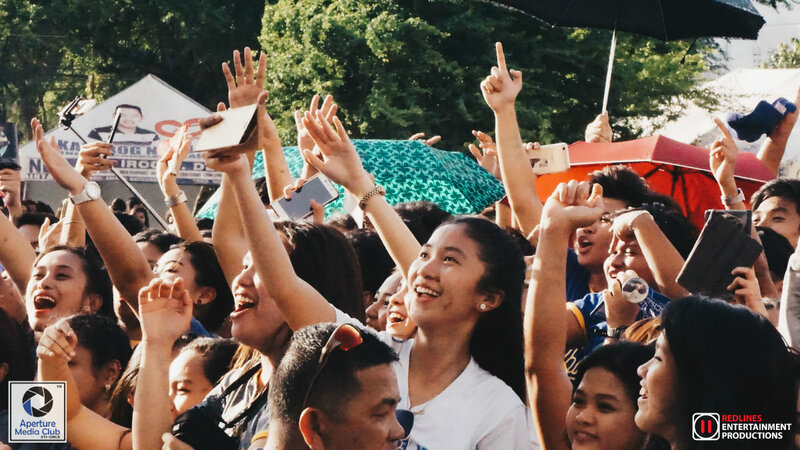 Continuing their streak of annual rock back-to-school concerts, this year’s school festival aimed to unite STIers for a cause: to help the Maranao refugees in Marawi. 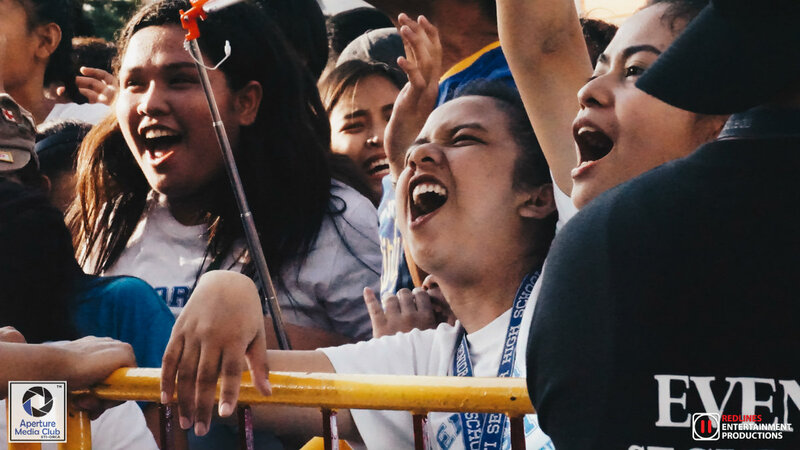 Following the siege of Marawi by the Maute group on May 23, 2017, many were left homeless with very little supplies, prompting STIers to reach out and donate clothes and basic necessities. 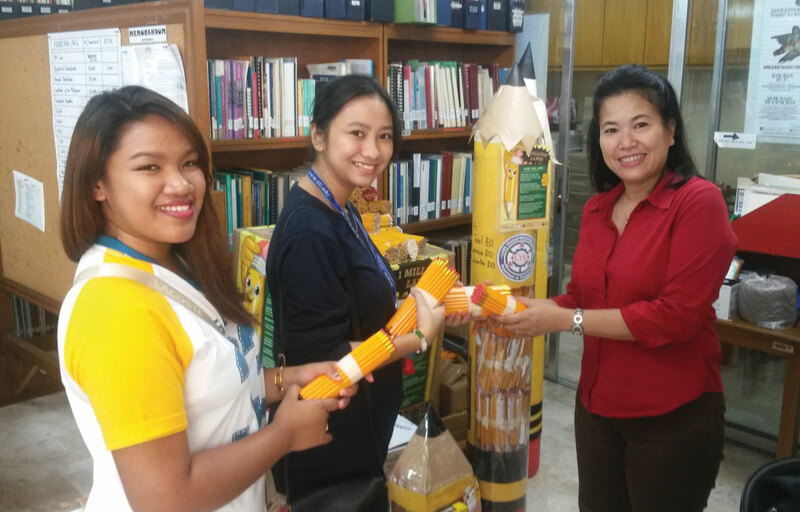 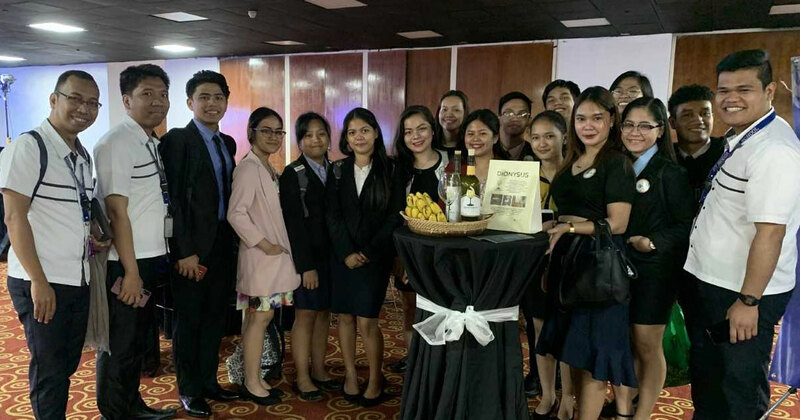 Upon taking the advice of Student Council Alliance of the Philippines (SCAP), the school’s CSG initiated an event where they can collect enough funds to buy slippers for victims of the war in Marawi. 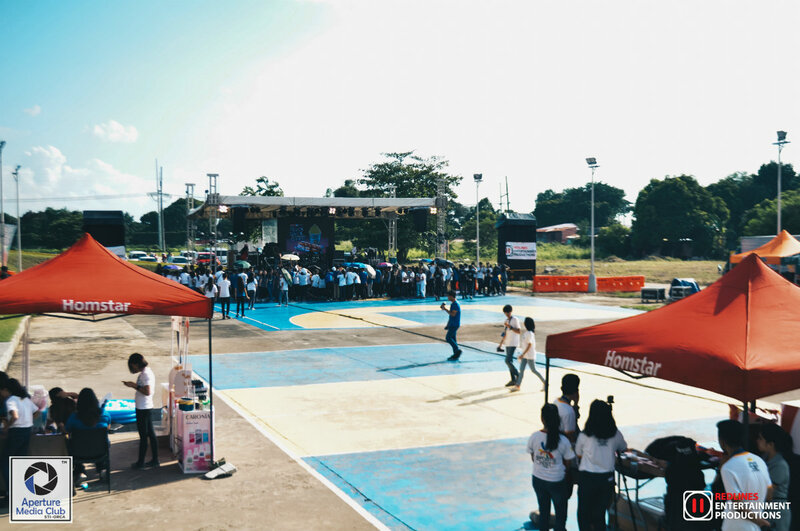 To collect the needed funds to buy slippers, the CSG invited STIers from different campuses to ONE CSG Day, an all-day event, held on September 2, 2017 at the open grounds of STI Academic Center in Ortigas-Cainta. 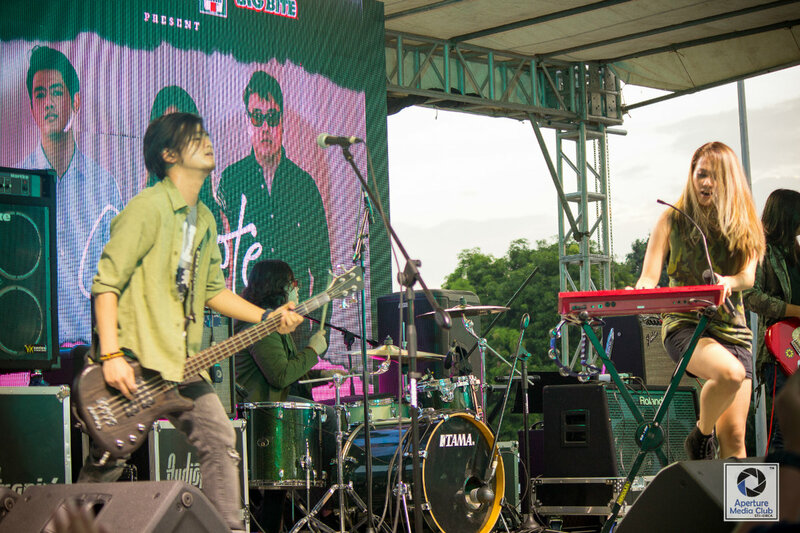 For the cost of PhP30 per entrance ticket, STIers enjoyed variety shows, banchetto, game booths, and the performances of STI College – Ortigas-Cainta’s Battle of the Bands champion Boyscout Brownies, and local talents including 6cyclemind, Moonstar88, DJ Marion Angelo, Better Days, Gracenote, Banda ni Kleggy, Pedicab, and Stellar. 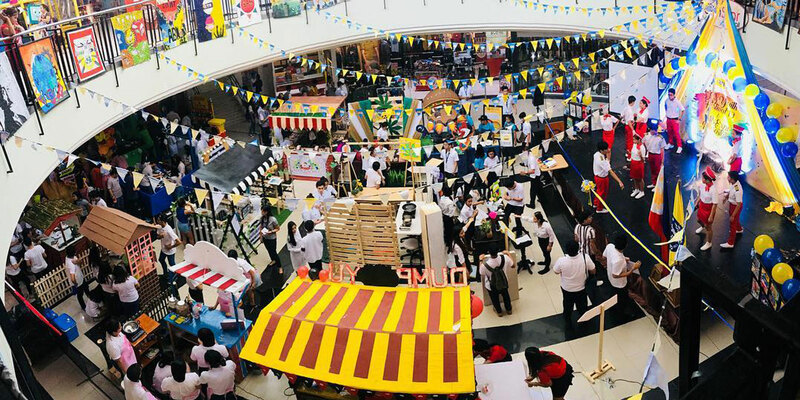 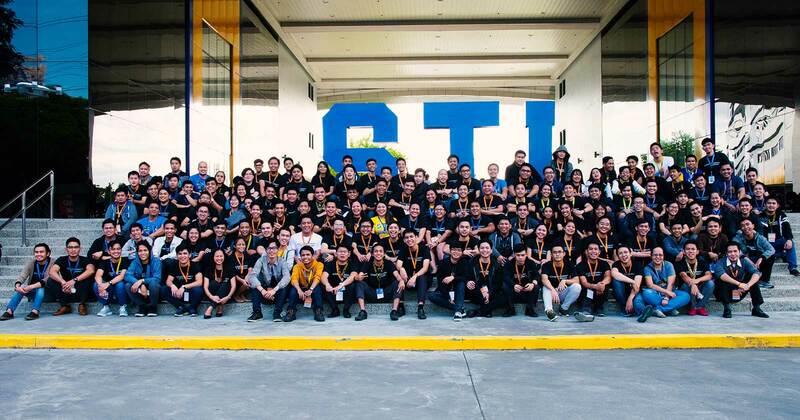 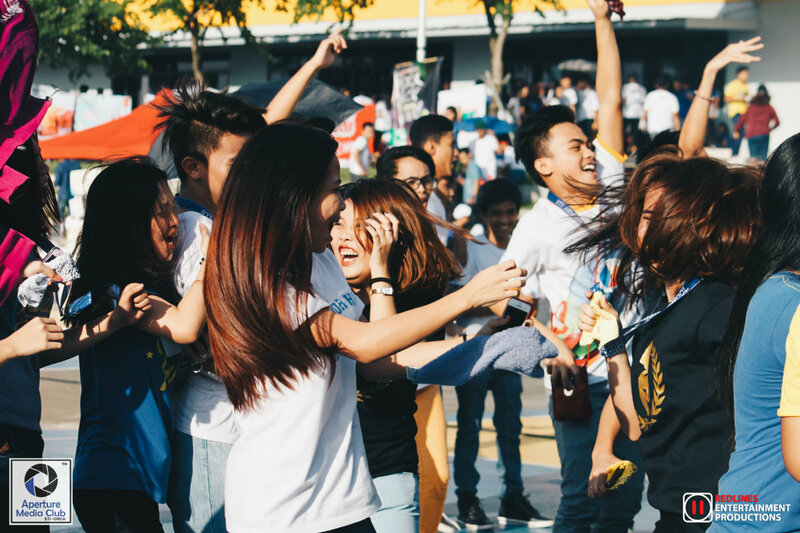 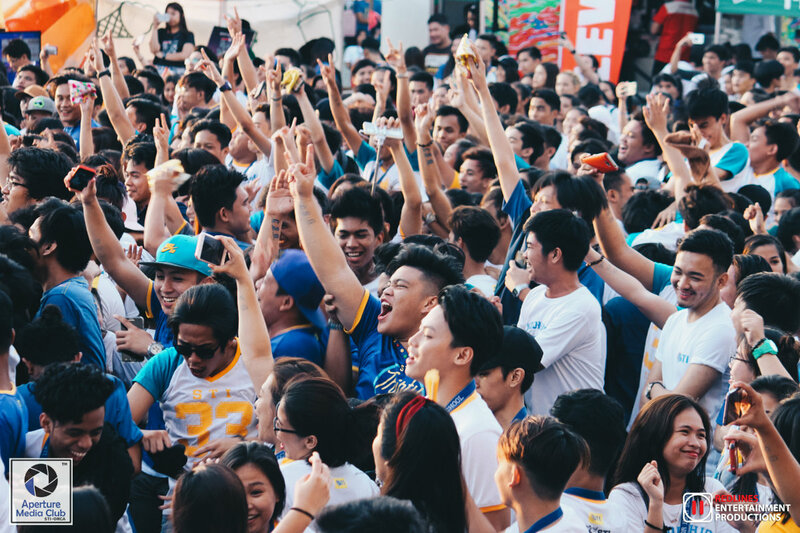 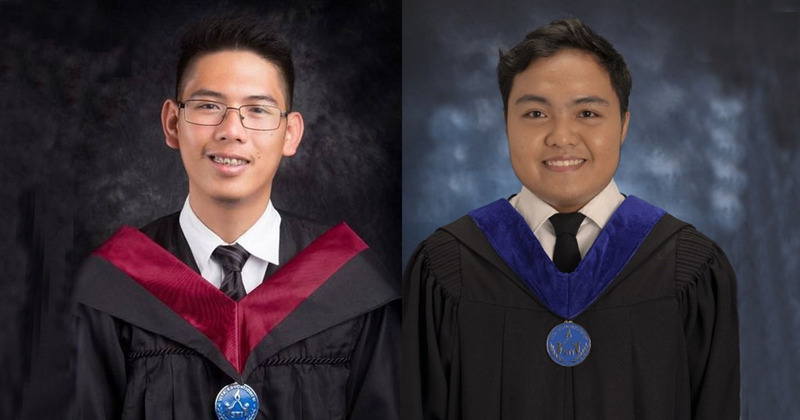 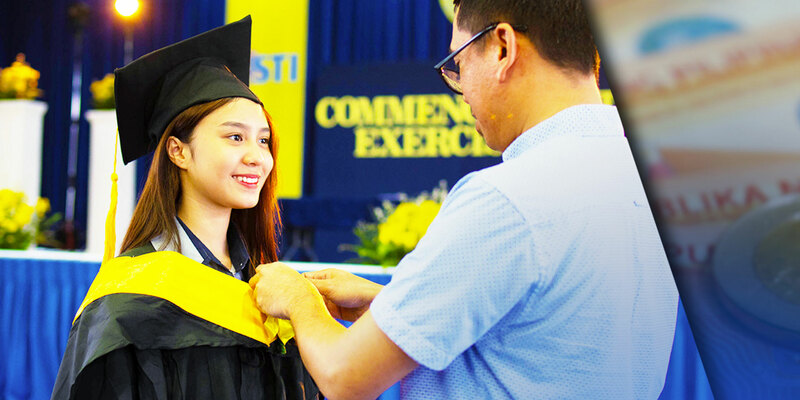 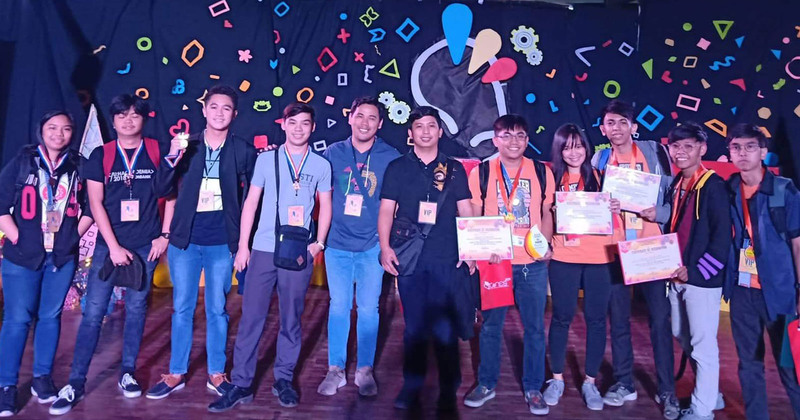 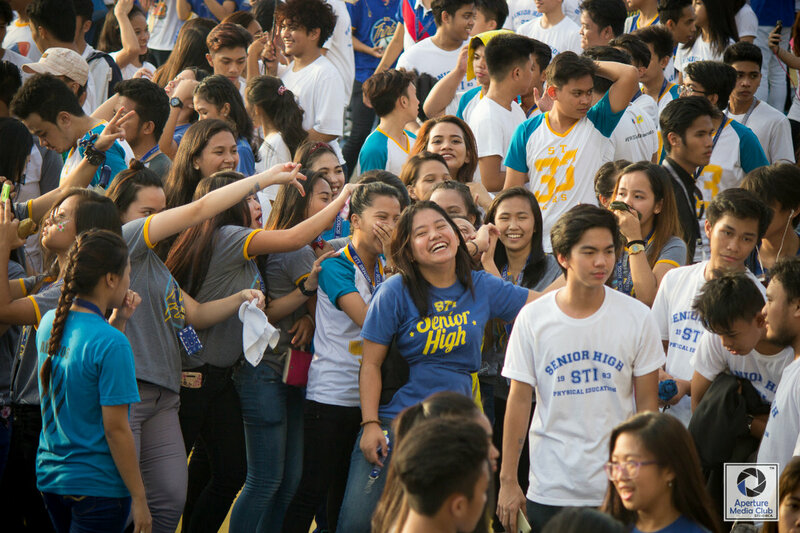 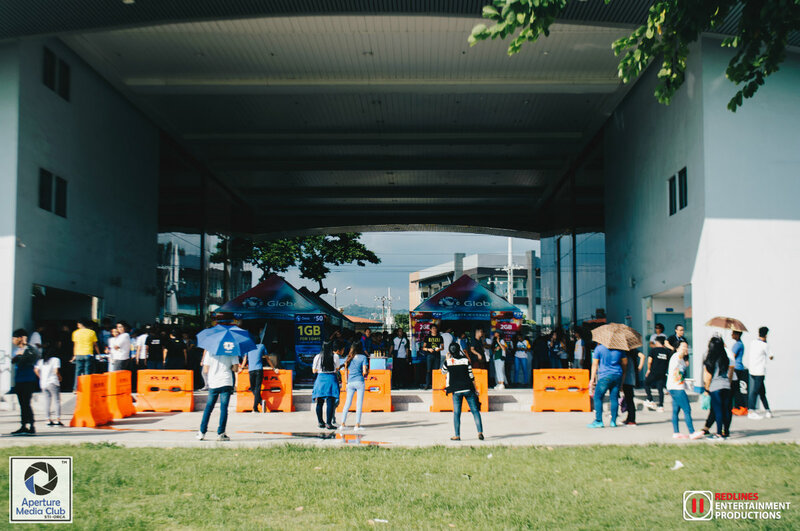 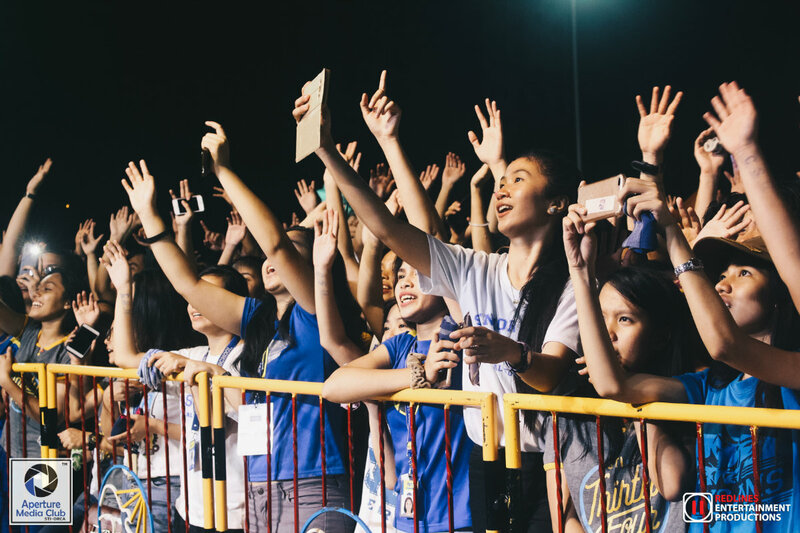 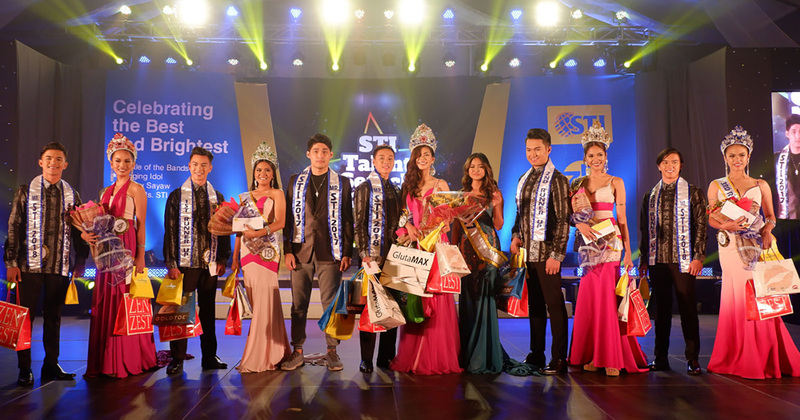 With over 3,000 attendees from STI campuses in Global City, Makati, Tanay, Shaw, Recto, Alabang, and Las Piñas, as well as STI’s alumni, ONE CSG DAY was a success. 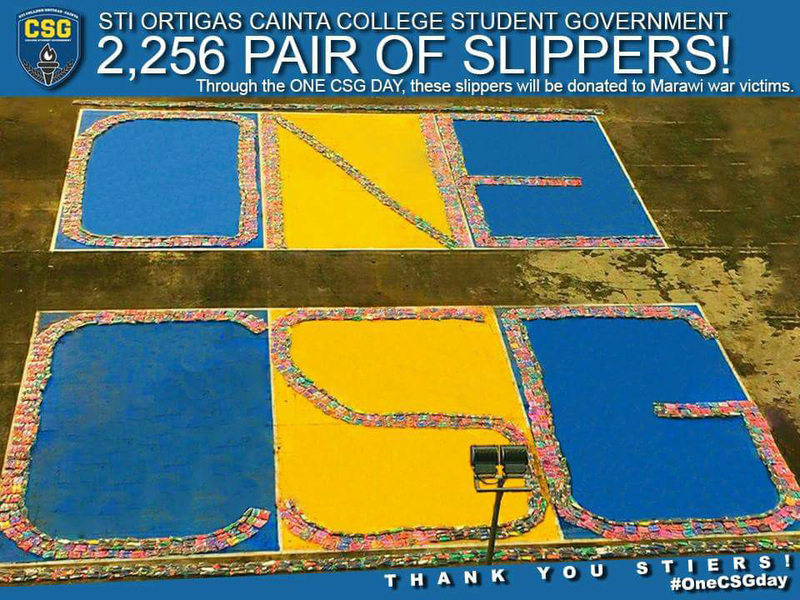 Following the event, STI CSG is now collaborating with SCAP to deliver all 2,256 pairs of slippers to Marawi.